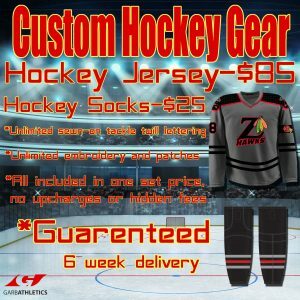 RG Hockey Source for Sports is a full service hockey store offering equipment and service for any level. 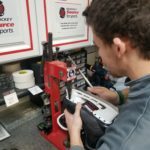 Our highly trained team is ready to assist with any needs, from skate sharpening, to equipment, or apparel. Established in 1995, hockey is our passion and we bring that passion into every relationship we build. 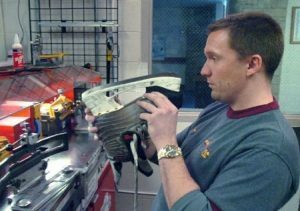 Just take our thoughts on skate sharpening. To you it’s just a stake sharpening, to us it’s our reputation. So what ever your need is, we’ve got you covered! Upon submission of this request, customers will receive an email confirming their appointment. If you do not recieve an email confirmation of your scheduled appointment, please contact the store to verify your appointment time prior to arrival at the shop. 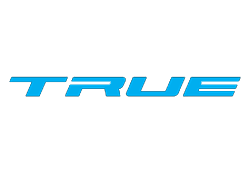 From entire organizations to single mens league teams, Team Sales is a large part of our business! 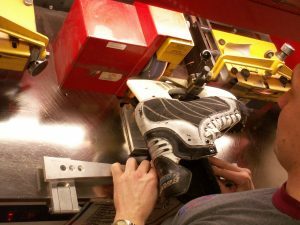 Skate sharpening involves the 3-dimensional precision machining of a hollow down the middle of the skate blade. The depth of the hollow can be altered to change how sharp the blade feels to the skater. While sharpening we maintain levelness to ensure equally sharp edges on both sides of the blade. Lastly, A smooth final pass and proper deburring of the blade to give a professional finish. To achieve top quality results we use the manual sharpening method. There are several automatic machines that do a good job, but these machines can’t match the quality finish of a manual sharpening. We take great pride in our ability to produce a consistently high-quality result. All our employees go through a thorough training and education process. We encourage our customer to ask questions, allow us to educate you about your options, and try different hollows. TO YOU IT’S JUST A SKATE SHARPENING, TO US IT’S OUR REPUTATION! 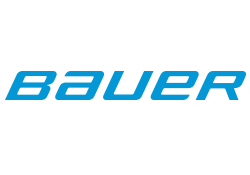 Skate “Profiling” involves changing the shape of the skate blade to help a player maximize their skating potential. Profiling is also referred to as rockering, radiusing, contouring, and body-balance contouring. During the process we can change 3 major attributes of the blade; 1) the radius of the profile (ROP), 2) the rocker point, and 3) the radius of the hollow (ROH). Price for profiling is $20.00 and the skates need to be left overnight. We have the equipment and experience to repair most anything.  Bring in your equipment and we will give you a quote. Do you have questions, is there anything we can help with?